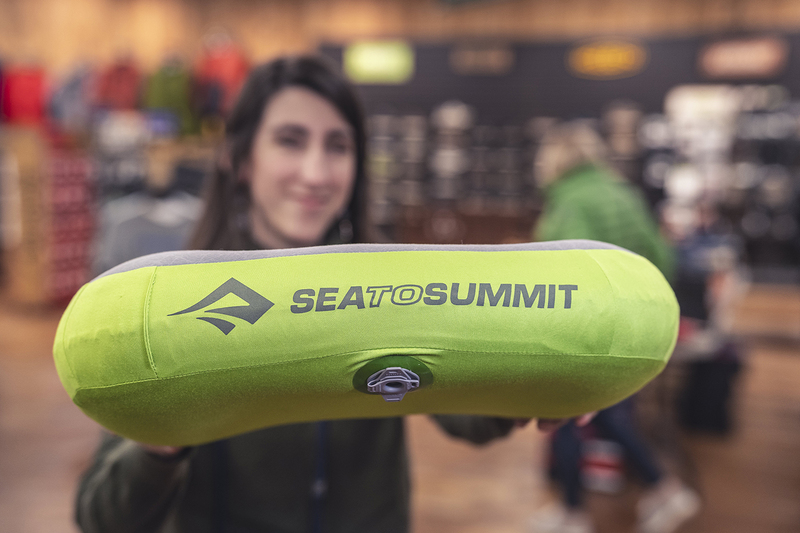 Valentine's Day | Great Outdoor Provision Co.
Scroll for our ultimate guide. Mention you saw this offer! 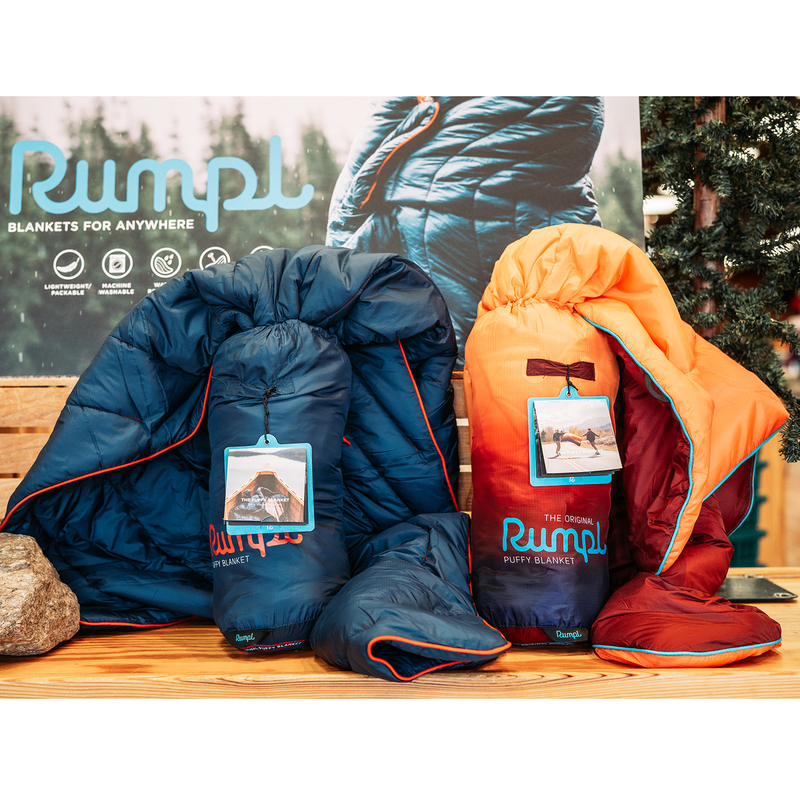 The Original Puffy Blanket from Rumpl uses the same technical materials found in premium sleeping bags and insulated puffy jackets. Whether indoors or outside, the Puffy blanket is designed to provide optimal warmth in any environment. Utilizing a weather-resistant 20D ripstop nylon shell with DWR treatment, the blanket resists water, dirt, odor, pet hair, and other debris. The Puffy fits easily in an included stuff sack for quick storage or taking on the go. We can’t prove that Trixie & Milo’s “Mustache Elixir” flask (pictured) will help your valentine grow whiskers of prodigious size and authority but we like to think that it will! Each flask from Trixie & Milo features original art over stainless steal with additional designs like “Moonshine,” “Snake Oil,” and even an octupus wearing a top hat. 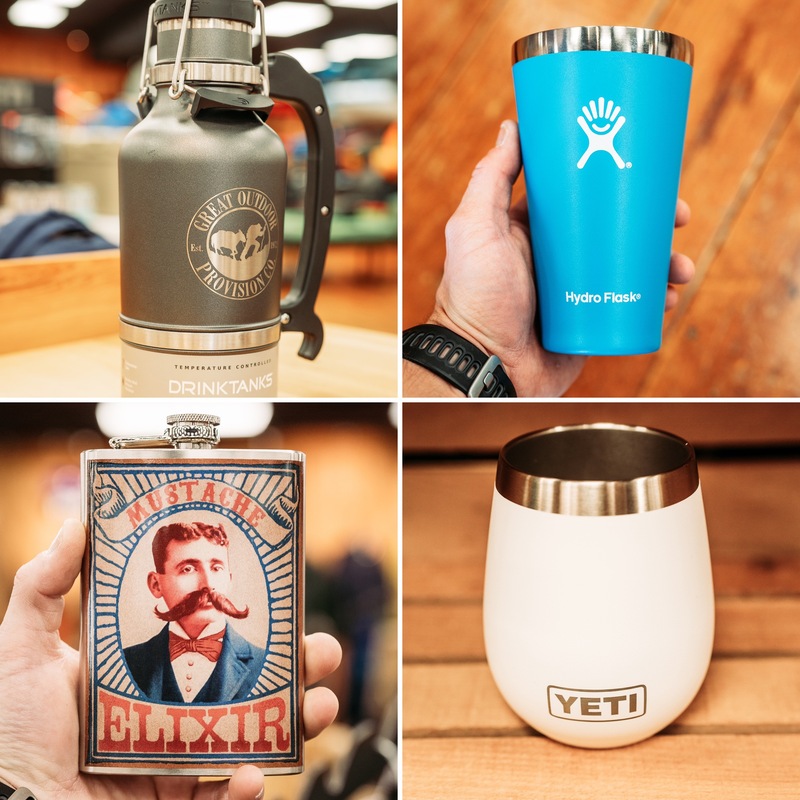 Also featured in our valentine’s “hydration” collection: Yeti’s 10oz rambler wine tumbler, the Drinktanks 64oz insulated growler, and Hydro Flask’s 16oz true pint cup. 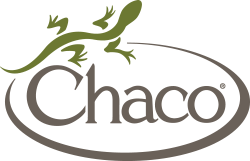 Stop by your local shop today to see all of our drinkware! 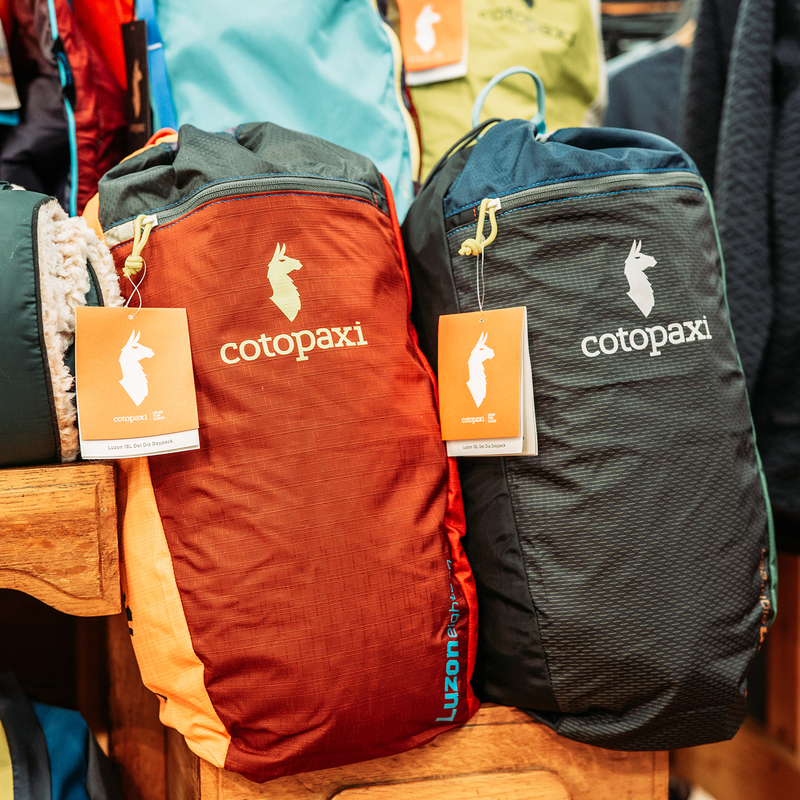 “Love is all you need?” Or perhaps, love, and whatever else you can fit into a Cotopaxi 18L Del Día Daypack. A lightweight, do-everything daypack, the Luzon Del Día is perfect for students, commuters, hikers, travelers, and adventurers who prefer an unstructured daypack that works for a variety of situations. Each pack in the Del Día Collection is made with remnant materials by employees who have creative control over its final look. This means that no two packs are alike. From fabric to thread, your Del Día is one of a kind. Don’t let your valentine get “hangry!” The tradition and culture of food have always been important to our friends at Patagonia. In traveling the globe, the meals—cedar-planked salmon with First Nations friends in BC, tsampa in yak-hair tents in Tibet, asado and chimichurri with Patagonian gauchos—become a vital part of the experience. What we eat does more than just fill our stomachs and nourish our bodies; good food lifts our spirits and helps us understand the world a little better. 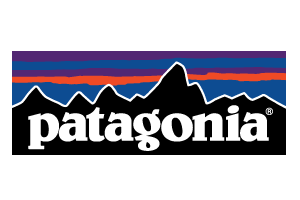 So it only makes sense for Patagonia to share some of their favorite food with us. 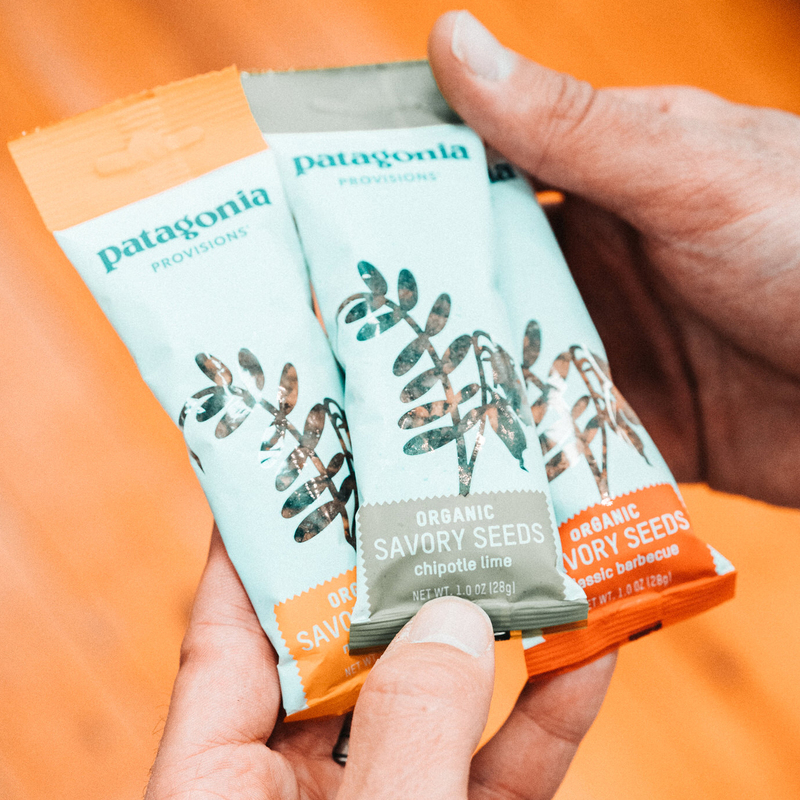 But that’s just the beginning; Patagonia also believes there is great opportunity—and an urgent need—for positive change in the food industry. With Patagonia Provisions, their goals are the same as with everything they do: make the best product, cause no unnecessary harm, and perhaps most important, inspire solutions to the environmental crisis. 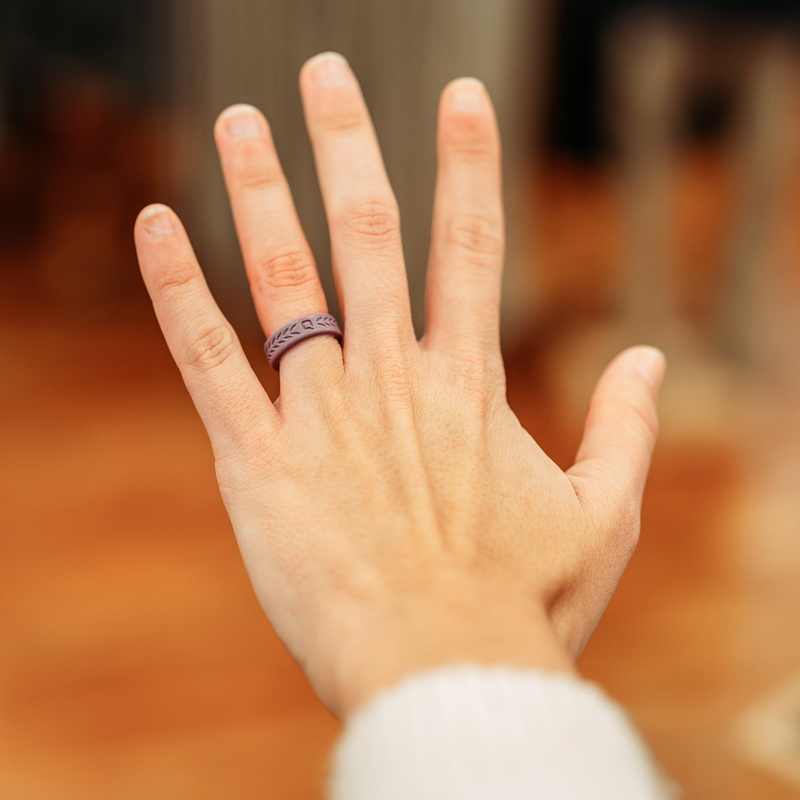 A fully-functional, Silicone, Qalo wedding ring, that is. Qalo designed these rings with flexibility & style in mind making them perfect for the active, outdoor lifestyle. Their mission is to “inspire a movement that embraces and shares the power of commitment,” in “bringing together a community of people who are passionate and most of all committed to every aspect of their life – families, spouses, jobs and hobbies – and those people sharing this commitment with others.” Now there’s a sentiment we can get behind for Valentine’s Day! Please visit us to see the full selection. Click on each product to see if it is in stock at your location.